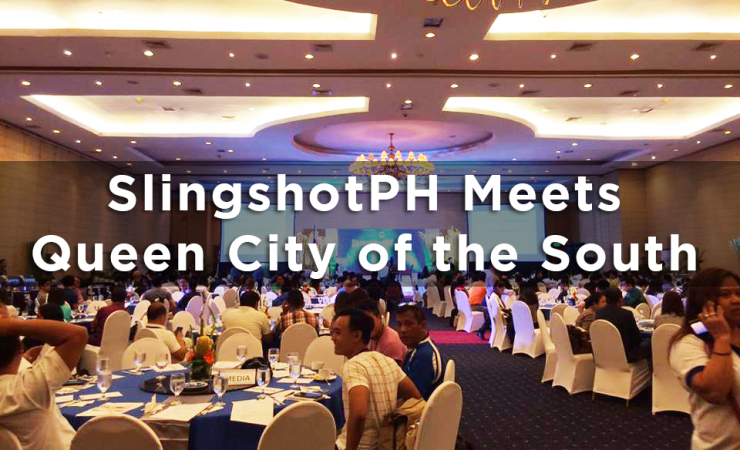 The SlingshotPH brand has made enough noise in suburban Manila and well enough, the startups, innovators and corporate sectors along with the government have successfully driven tech hype in this part of the Philippines. It was a platform to exchange ideas, determine policies and seek funding and support from investors who are ready and able to help build the idea into a product. It has further strengthened the drive for public-sector dialogue to create an ecosystem that will foster innovation & build more startups. The one-day event highlighted Mr. Diosdado Banatao, who approached ecosystem growth in the perspective of challenges and identified actionable steps. Mr. Banatao emphasized, “The world is open and highly integrated.” And much to the amazement of the delegates, the resources and attributes identified were solvable to a certain extent. But it would take both the government and the private sector’s buy-in to support the startup ecosystem. “Creating a place is a simple stuff. The important thing is bringing the community together"
SlingshotPH Cebu Swing was also the platform for the government to educate the community. Through DTI’s Usec. Nora Terrado, more MSMEs and startups were clearly defined, thereby requiring a unique approach for each. “Creating a place is a simple stuff. The important thing is bringing the community together", echoed Usec. Terrado. Growing an ecosystem must start with the right intentions to make it happen. And although there is a gap between the academe and the industry, there has to be a willingness that would come from the industry to support the academe. For everyone in attendance--one thing is clear. If anyone would want a startup ecosystem, a road must be built. SlingshotPH comes in as one of the key foundations to make sure everyone takes the right road towards the right direction. Who will be the cream of the crop for the Takeda Digital Healthcare Innovation Challenge?